Jessica is here to stay. Deal with it. Imma need some better names & good exes (known or unknown) to start popping up. Let me be clear just because I am posting them it doesnt mean they are OGs. The first set of exes are also in hotels or on their way there. Like last season an og can come later like Corey or Angela. 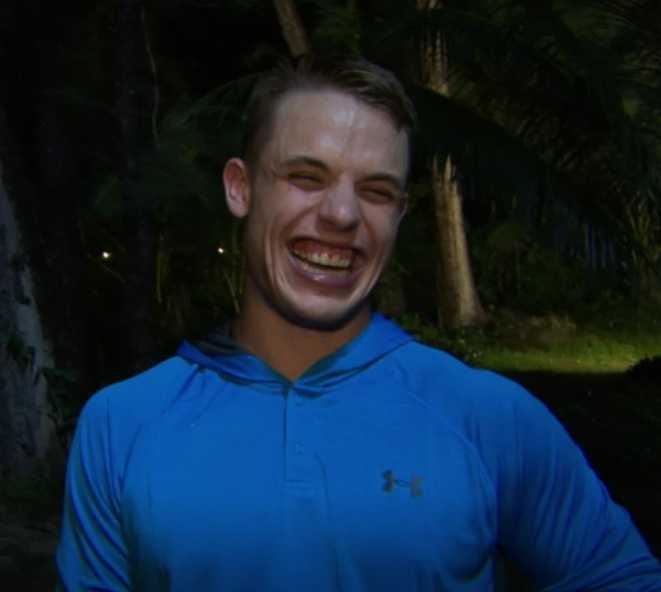 Anthony is only a king of that ***** all-gum smile he did on invasion. That **** haunted this site for a couple months after that. but we might live for the rumored boyfriend coming in and giving Clownlena hell. Geles is such a thirsty mess she is fit for this show tbh. Hopefully she is. I love your Frank avi! They don't. Kenya doesn't **** with her. Legend Rii will provide them with the vote off drama they know Gilotto and gingivitis can’t give. I see Kenya not fn with Marie, also Kenya better snap on Geles. Expect someone else from AYTO that isn’t connected to Anthony, Kenya, and Geles from what I know.